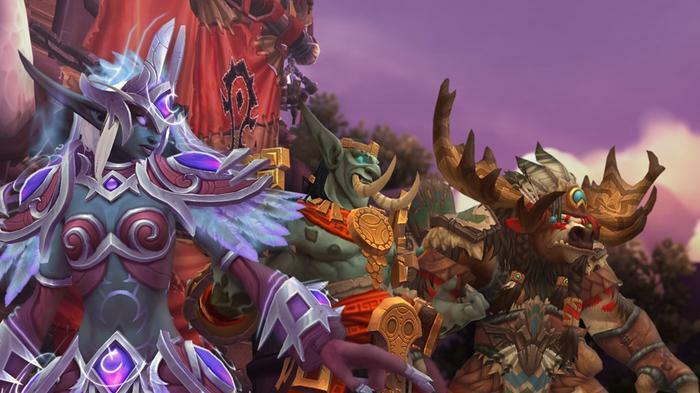 With the imminent arrival of World of Warcraft: Battle for Azeroth, we take a look back at the ten biggest changes in the history of the world's most popular MMMORPG. Though the lag feels like a distant memory now, Blizzard only gifted Australia with World of Warcraft servers of its own in 2014. In the decade prior, Aussie players had to connect to American servers to play, enduring pings of 300ms or more. 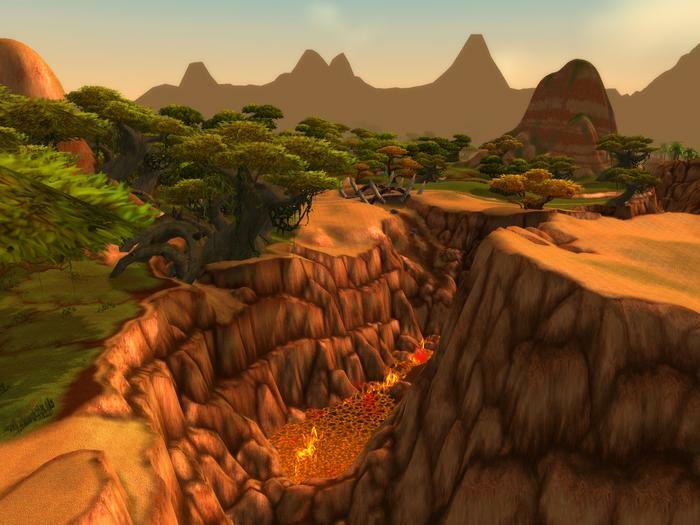 There aren’t many players would dare enter the PvP arena with lag of that magnitude but, for a generation of Australian World of Warcraft players, it was the norm. Levelling up in World of Warcraft is a very different process today than it was only six or seven years ago. 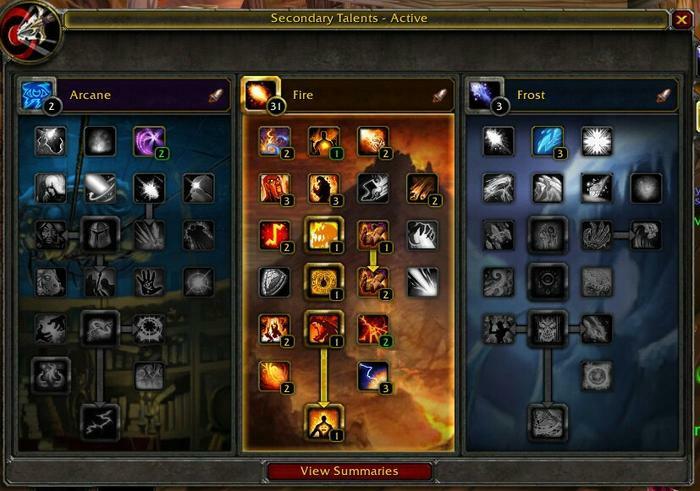 In the days of old, talent trees were a series of complex, overlapping choices that allowed players to create specific, more-personalised character builds. At a glance, it very much resembled the skill trees from Blizzard’s Diablo franchise. Prior to Cataclysm, which introduced a version of the modern Specialisation system, players could choose from a pool of up to 80 talents for each class. When Cataclysm arrived, it whittled these down to 41. Then, the Mists of Pandaria reduced the number further. This expansion removed several talent trees wholesale and left players with just 18 talents to choose from. With only a few nips and tucks made during the recent Warlords of Draenor, Blizzard seem happy with the current model. Still, the merits of the modern system versus the old remain a source of friction in the World of Warcraft community to this day. Did you know that back in the early days there was no queue for dungeons or endgame raid content? You had to go to a city and ask around for people looking to run a raid. Back then, end-game raids were massive affairs involving up to 40 players. Putting a full crew together could take days or weeks, and often required taking your recruitment drive to multiple cities. Then, once you had enough able bodies, you still had to schedule the raid at a time that was convenient for everyone. 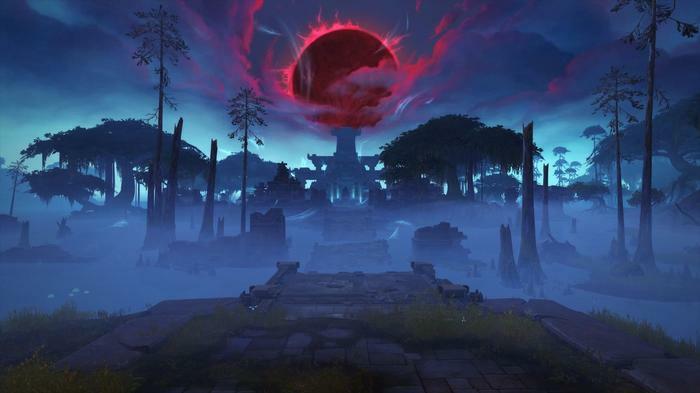 Finally, when the time came, you couldn’t get started until everyone had logged in and physically made their way to the raid site. You had to bank on people actually showing up - and they frequently didn’t! 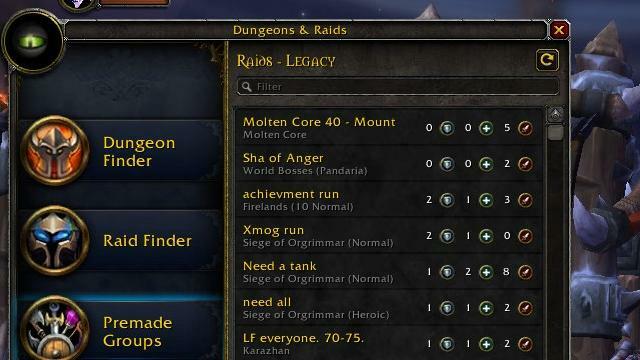 Another thing Blizzard struggled with in World of Warcraft’s infancy was appropriate player counts for raids prior to the implementation of the LFG system. Back in the days before The Burning Crusade and other expansion packs, most endgame content in World of Warcraft required 40 players. This was later dropped to 25 following player complaints that it was too hard to gather and then coordinate 40 people at once. 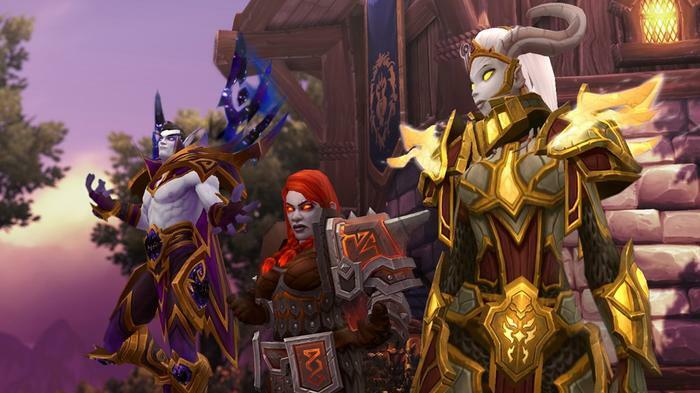 Blizzard would address this problem again only a few years later, giving players the option to experience content in smaller 10-person raids or more-conventional raid sizes of 25-to-30 players. Flying is a mechanic that seems rather rote in modern WOW. These days, everyone can do it. Everyone’s got a mount. Getting around has never been easier. However, veterans of the Vanilla era still revere it. Questing runs between cities were conducted on foot in the early days, and they’ve never forgotten that hardship. When flying was first introduced, however, Blizzard quickly discovered that it created a major problem: players were flying everywhere -- they were skipping over important quest lines, avoiding mobs and even ignoring entire areas on their way to different points of interest. This is why each new expansion’s main quest line frogmarches players through each new area. Blizzard put a lot of work into their zones and you will explore them properly, dammit. Character classes have been going in and out of the metagame since WOW first released. Some, like spell casters, began life powerful and have more or less stayed that way. Others, like Shamans and Paladins, have had their ups and downs. For a while there, Paladins -- long considered the Swiss Army Knife of World of Warcraft classes -- were so underpowered they were relegated to backline healing duties only. 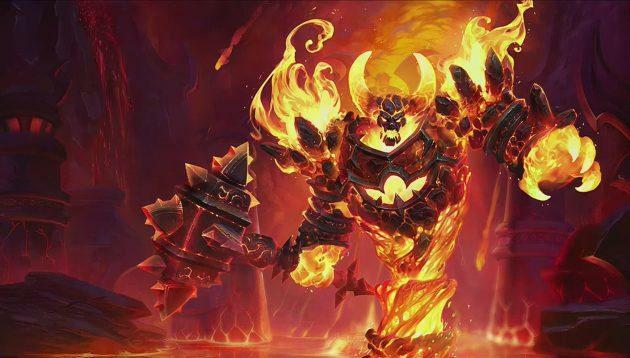 Blizzard have worked hard since those days to keep each one of the game’s classes on a more even keel and, to the surprise of many, they’ve actually been quite successful. 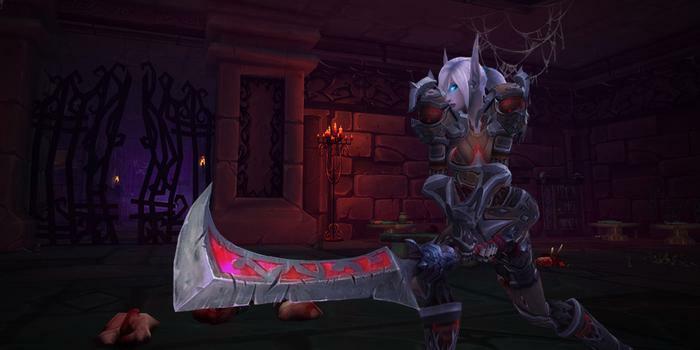 One of the most popular classes ever added to World of Warcraft was the Death Knight. Arriving with the Wrath of the Lich King expansion in 2008, the Death Knight was the game’s first new hero class and, for a while there, it felt like DK’s were all anyone was playing. You’ll still see them from time to time as you roam around Azeroth, but in recent years they’ve been given a run for their money by the Legion expansion’s equally grimdark Demon Hunter class. 2010’s Cataclysm expansion saw the terrifying dragon Deathwing escape the confines of Deepholm into Azeroth, leaving carnage and destruction in its wake. 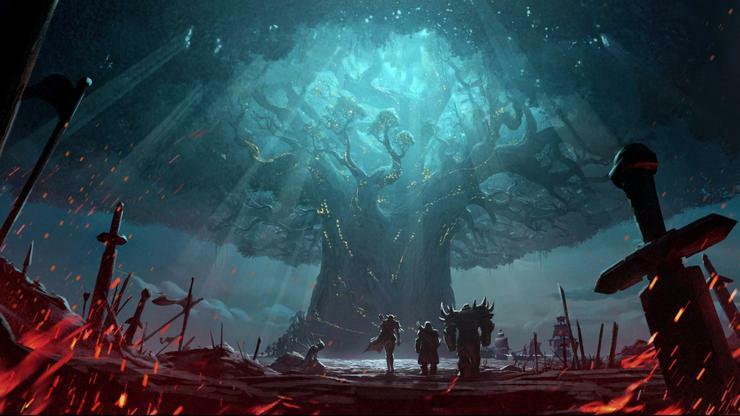 Blizzard used Cataclysm’s story to reshape much of Azeroth, altering and reworking all of the older zones in ways that added something new for longtime players. Questing also received a major overhaul, becoming the more streamlined adventures found in the game today. Many of the areas decimated by Deathwing remain scarred to this day, a permanent reminder of the dragon’s reign of terror. 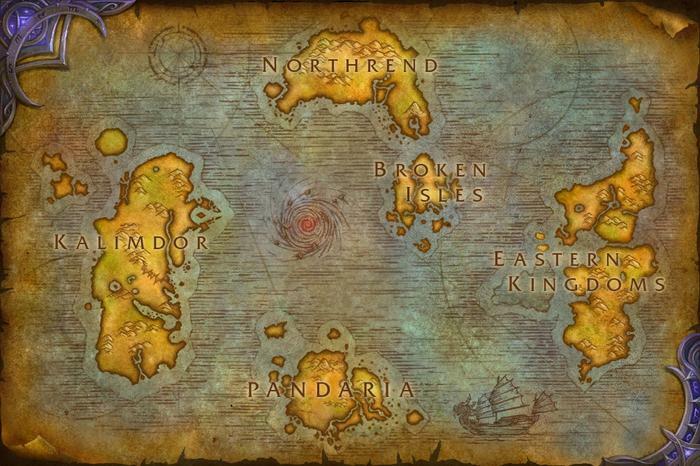 Level scaling is one of the most recent and significant changes in the history of World of Warcraft. This one takes some explaining, but stick with us. When Mists of Pandaria launched, it introduced what are known as Heirloom Items -- gear that ran the gamut from weapons and armour to trinkets and jewelry -- that would level with your character. Each piece of Heirloom gear you wore granted a +5% buff to experience gained. They were introduced because, with Pandaria raising the level cap to 90, Blizzard were concerned the road from Level 1 would now take too long and wanted to speed things up a bit. 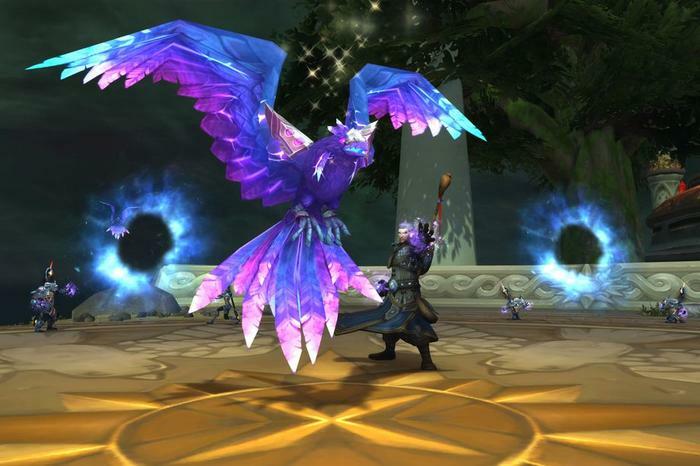 The problem with Heirloom Gear only emerged after it was in the wild. Players were now leveling up really fast. So fast they were out-leveling each zone before they were completed. As longtime World of Warcraft vets know, out-leveling a zone meant you stopped gaining XP for anything you did. No XP meant no reason to stay and so players would drop what they were doing and move on, leaving hundreds of quests and activities untouched. How to fix this? How to keep not just new content but all content relevant? The answer: Level scaling. Have the world and the monsters in it keep pace with the player. The mere mention of Mission Tables is enough to send some World of Warcraft players into an apoplectic rage. 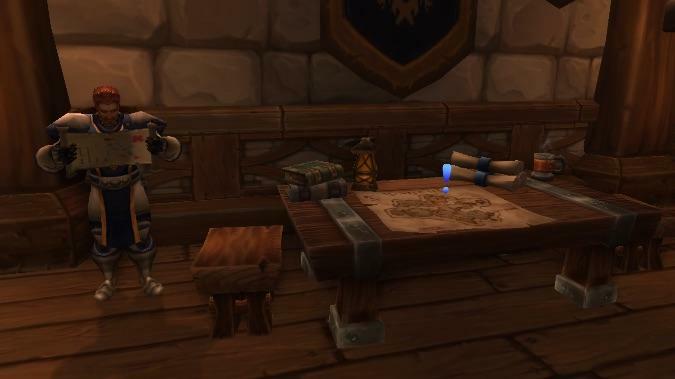 Mission Tables first appeared in Warlords of Draenor and immediately raised eyebrows throughout the community. Mission Tables were just one of Blizzard’s attempts to address the problem of power gamers outleveling zones too quickly. The idea behind Mission Tables was that each player had access to a small army of personal followers. These followers could be sent out into the world to complete timed quests. Completed quests generated cash and crafting resources, but were also tied to advancing the current story arc. For instance, Legion had players sending followers after demon incursions and Battle for Azeroth presents them as runners from Kalimdor and the Eastern Kingdoms, bringing news to the warfront. Many players decried this as reducing player agency -- time-gating the story kept the power gamers in line but prevented everyone else from progressing at their own pace. Further, many felt as though Mission Board quests were putting automation ahead of real player enjoyment. If there’s a plus side, it’s this: once all story-related Mission Table quests are completed, followers can be sent on resource collection runs that pay pretty massive dividends.